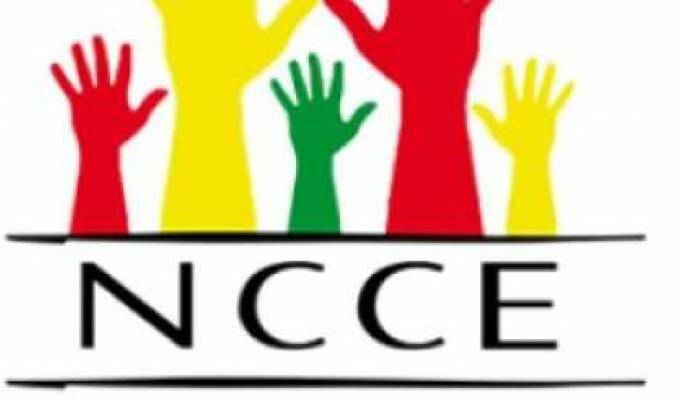 The Acting Director of the Center for African and International Studies at the University of Cape Coast (UCC), Dr. Wilson Yayoh, has emphasized the need for a systematic and continuous public education on how to vote properly. Dr. Yayoh, who is also an expert in the international Relations and Politics, was speaking to SUNCITY Radio’s Morning Show Host Nana Kyei Adoma Samuel on the aftermath of the general elections and the way forward. He explained that the incidence of numerous rejected ballots during elections was an inditement on Ghana’s democratic growth and development. He stated, “Democracy dos not thrive on ignorance” and called on the National Commission for Civic Education (NCCE) and the political parties themselves, to embark on sustainable education of the public, on how to vote properly.